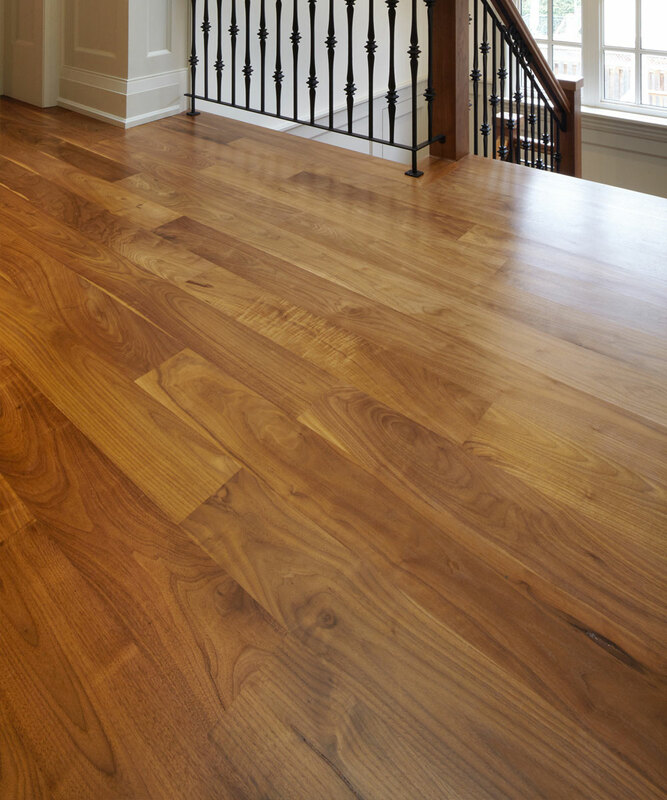 Nothing compares to the elegance and warmth of a classic hardwood floor. They are durable, long-lasting, and attractive. If you are hoping to replace your home’s old carpeting or other floor surface with hardwood, Top Of The Line Contracting is ready to help. We will work with you to choose the wood and stain that will work the best in your home.